LG G8 ThinQ will compete against Galaxy S10, Galaxy S10+ from Samsung and Huawei's P30 Pro. 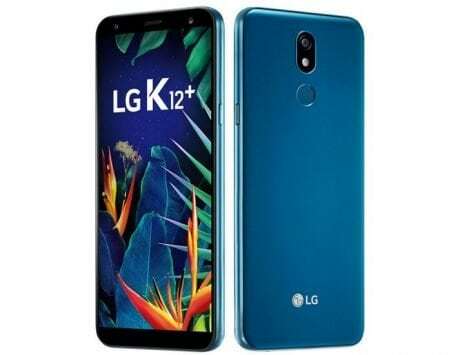 LG’s first flagship smartphone for 2019 will be called the G8 ThinQ and is set to launch at Mobile World Congress 2019 next month. The Korean company has already scheduled an event for February 24 where it will introduce the flagship smartphone. Ahead of its official launch, the renders of the device have leaked online and it suggests that LG is not bringing a futuristic design to the table this year. 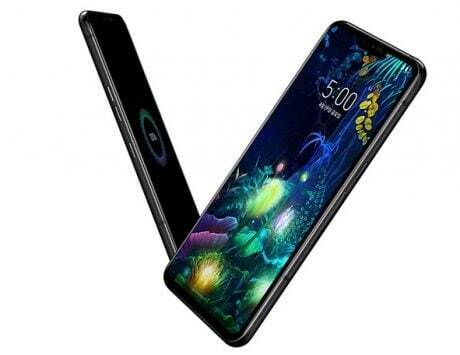 The first leaked press render of the G8 ThinQ suggests the smartphone will retain the notch at the top of the display and has dual rear camera setup. This is a stark change in strategy after the company launched the V40 ThinQ with triple rear camera setup last year. The renders of the G8 ThinQ obtained by XDA Developers does not reveal specifications of the camera sensor but it is likely to pack one wide-angle sensor and another super-wide angle camera. The V40 ThinQ, which packs triple rear cameras, packs the dual setup with one additional telephoto lens for 2x optical zoom. The rear of the device also confirms the LED flash setup and a fingerprint sensor. This further confirms that LG’s flagship won’t pack an in-display fingerprint sensor. 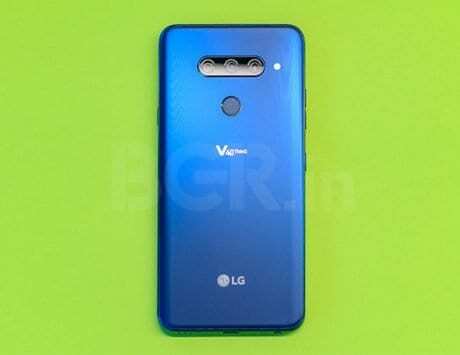 The back of the device is rounded by the G8 ThinQ branding and LG logo at the bottom and the whole package seems to be made from metal but one can expect it to be metal casing with glass back like the G7 ThinQ from 2018. At the front, one can see the device has curved edges and the notch is as large as the one seen on the Google Pixel 3 XL. On the left side of the device, there is the volume rocker followed by the Google Assistant button. On the right side, tehre is a power button with the SIM tray and the antenna bands are also visible. The G8 ThinQ retains the 3.5mm headphone jack and comes with single bottom-firing speaker. The display cutout of the G8 ThinQ houses the primary front-facing camera but it is not clear what other sensors are housed there. One can also observe there is no earpiece since the device will implement in-screen sound technology where the audio will be reproduced from the screen. There is little reason to doubt these renders but there is a possibility of the company revisiting these designs. 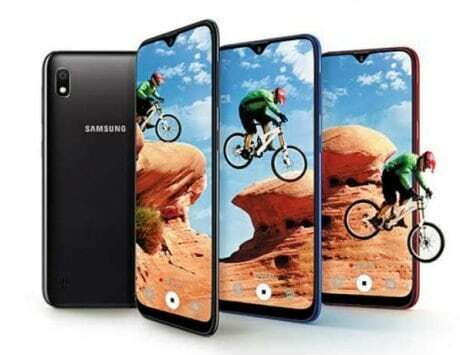 At the current form, the G8 ThinQ does not match the likes of Samsung Galaxy S10, Galaxy S10+ and Huawei P30 and P30 Pro, which are expected to be the key flagship smartphones at the showfloor of MWC next month.